SlewPro understands the needs of our OEM customers. Various stocking plans are available to assist with JIT delivery, and private labeling for larger OEM accounts can be provided. Please discuss these requests with a SlewPro representative. 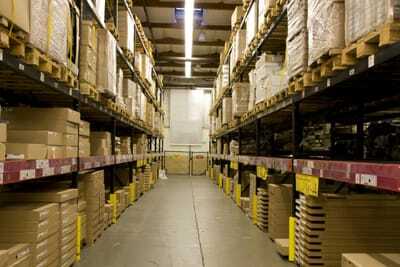 Contact a SlewPro representative today to discuss our inventory and fulfillment services.